The splendid of nature is clearly shown in this Kochi shore trip. 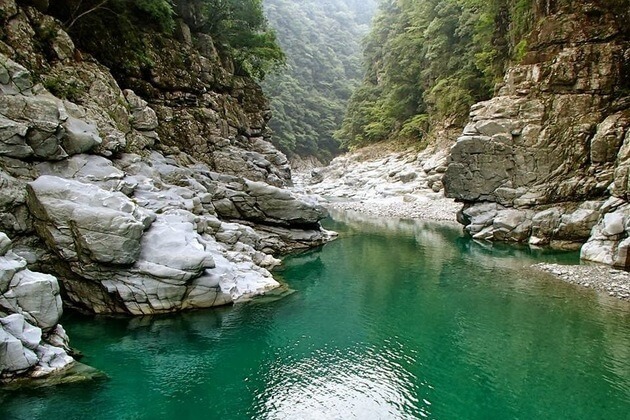 Take a visit to the lush and remote Iya Valley, trek through Iya Kazurabashi made of mountain vines above Yoshino River, and hop on a river cruise to taste every breathtaking detail of Oboke Koboke Gorge. 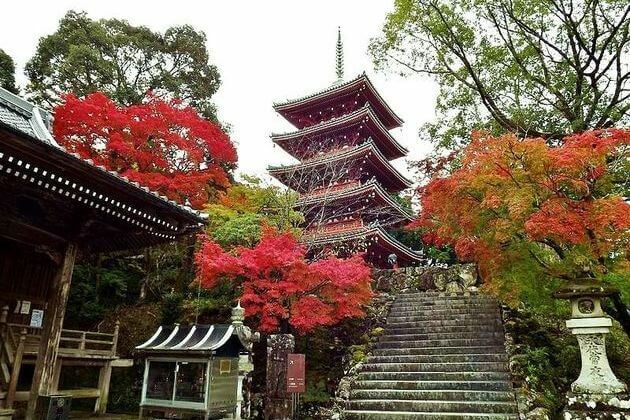 Upon arriving, meet your guide and driver at Kochi port and hop on a scenic drive through Tougenkyo-Iya before transfer to the first place in your Kochi shore excursions – Iya Valley. 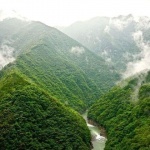 Located in the western Tokushima, the valley consists of steep mountain slopes and deep rocky gorges. 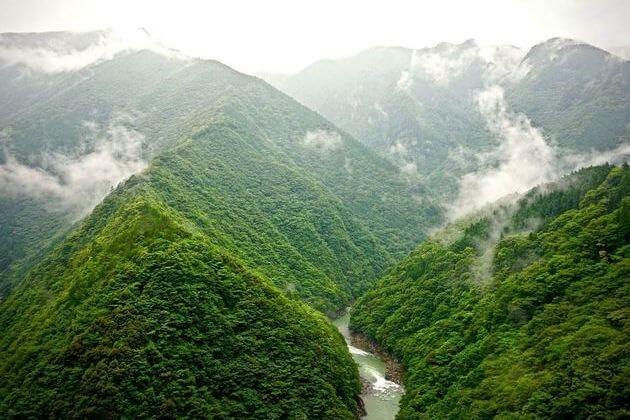 All the time, the view over Iya Valley is spectacularly covered by dreaming misty fog. 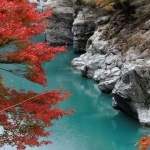 The highlight of this valley is Iya Kazurabashi Bridge. 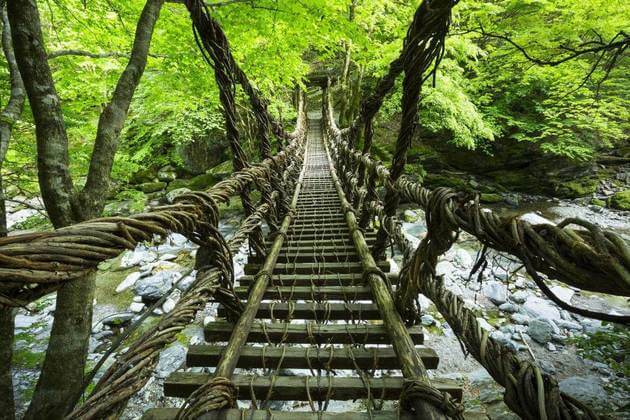 Right to the name ‘kazurabashi’ means ‘mountain vines’ in English, this suspension bridge, made of roots and stalks growing in the mountains, durably crossing through the beautiful river 14 meters below in the heart of Iya Valley. 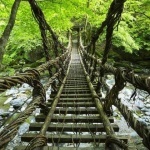 The history of this bridge is still a mystery with the ages of nearly 1000 years that no one can claim exactly its origin. 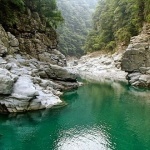 Standing on the bridge, you can admire the stunning scenery of Biwa Waterfall nearby. 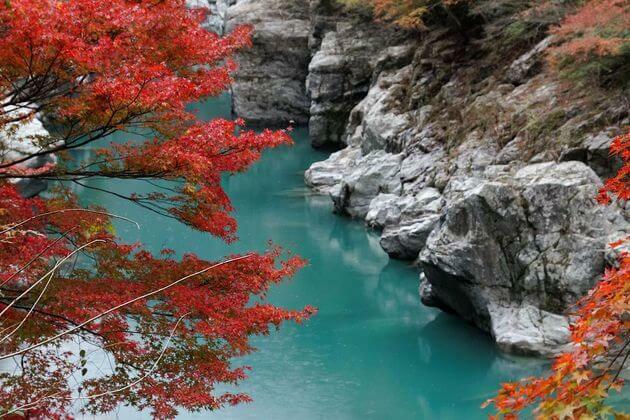 After having lunch, your Kochi day trip will not complete without a cruise down the Oboke Koboke Gorge. With an hour on the boat, you can across through various swirling rapids and rocky walls. Don’t miss dozens of rock statues and marble carved in the mountain surface. What will be the cost of this day tour? Note: We will be happy to join a group if it will lower the cost. The price per pax is cheaper when more people join a group. Please check your email for the detailed quotation on this Kochi shore excursions. We also are on that same Celebrity Millennium Ship. My times say we arrive at 8 am and leave at 5:00 pm. Interested in what this excursion would cost. Thanks for your request on Kochi shore excursions in Japan. Please check your email for the detailed reply and feel free to ask us any other question. Do you have a tour on Saturday December 1st? I am alone and would like to join a group or it would be too expensive. The price per pax is cheaper when you join a group, and the trip will be more interesting that you can share your feeling with other passengers. Please check your email for the detailed reply on this Kochi shore excursion. We 4 people arrive Kochi on 17th April 2019 – Holland America – MS Westerdam (arrive 8am – sail 5pm). Would you please suggest the best tour in Kochi within this timing and give me a quote.